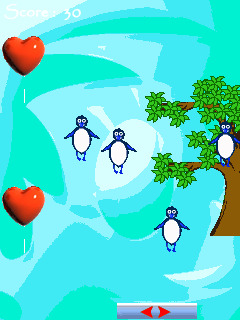 First flight is a simple and funny game about birds, who cannot fly. But they really want to fly and your task is to prevent them from falling down. Můj předešlý nick byl czBANANAcz, ale na mou žádost byl změněn.